At Affordable Moving & Storage, we fully understand that local commercial moving can happen on a larger scale, and require a large amount of manpower. 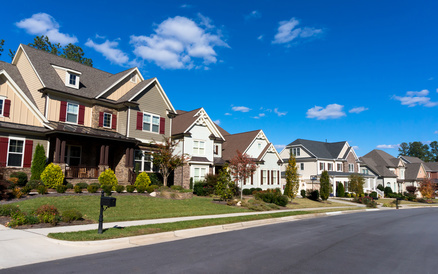 What's more, local commercial moving can also involve a wide variety of items. When you work with us for your local commercial moving needs, you can rest assured that we have completed many local commercial moving projects since our inception. We will dispatch an Affordable Moving & Storage consultant to pre-survey your location to compile a detail assessment prior to the actual move. We will also offer professional advice based on your specifications if necessary. Next, the project manager assigned to your project will provide a written proposal to you, containing all the office or warehouse items that need to be moved. If you have any special requirements for your upcoming local commercial move, feel free to let us know. You can rest assured that our local commercial moving solutions cause minimal disruption to your business operations as well. Why Trust Affordable Moving & Storage for Your Local Commercial Moving Needs? Since our inception, we have completed countless local commercial moves and successfully met all our clients' requirements and satisfied their needs. With many years of industry experience, we are also able to provide an efficient and smooth local commercial moving service. Additionally, our services are provided with the supply of high quality packing materials. No local commercial move is too big or small for us. We welcome all types of local commercial moving jobs. 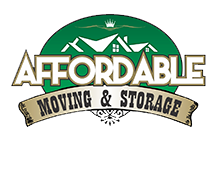 Affordable Moving & Storage has the right equipment and experience in handling any local commercial move, no matter the complexity. If you have any specific moving requirements, don't hesitate to contact us today and get a free quote.